We are so blessed to have family of believers that stand together on the promises of God. 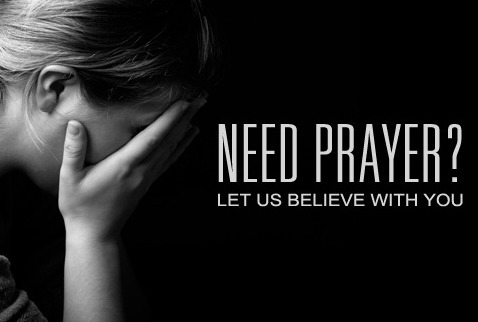 If you have a prayer request, fill out the form by clicking the link below and we will stand with you in prayer and faith. If you wish to be contacted by a member of our prayer team, make sure to check the approprate box and we will respond as soon as possible.